Shanghai Taile Industrial Co., Ltd.
5. Inner winder, looks elegant, and handle easily. 6. Low noise, no radiation, environmental friendly. 7. Be suitable for thin, medium heavy and heavy materials. 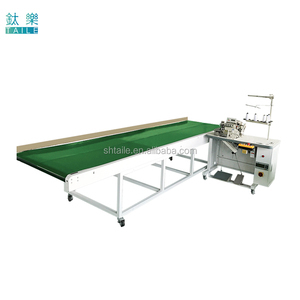 The machine is specialized for sewing shoes, bag,suit case sofa,fur clothing,jeans cloth, steer wheel leather cover etc. We can supply spare parts sample, but customer needs to pay for it and bear shipping cost, we will return the parts value once order confirmed. 6. Q: What gurantee you supply9 A: Limited spare parts one-year guarantee, not including quick-wear parts like needle, looper, throat plate, feed dog, etc. and send us pictures/video of the issues you meet when installing. After sale service we don't just sale machine also have good aftersale service. our team will have technical support of the whole life of the machine. New design and sealing structure and rational use of space for cooling. 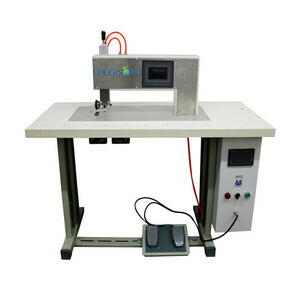 Speed adjustable The operation panel is easy to operate and the speed, high-speed adjustment and accounting. LED light Easy to observe and ease the tiredness of eyesight. Our comapany: is a professional manufacturer of Packing machine especially sewing machine in China for decade years. Our goods are exported to Southeast Asia,West and East Europe,North and South America etc. Our products are widely recognized and trusted by users and can meet continuously developing economic . 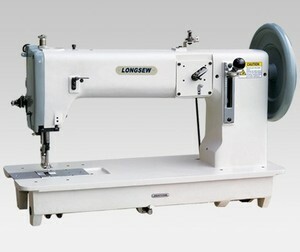 Alibaba.com offers 111,016 industrial sewing machine products. About 41% of these are sewing machines, 35% are apparel machine parts, and 1% are winding machines. 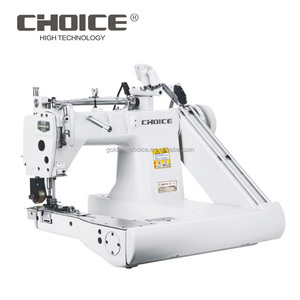 A wide variety of industrial sewing machine options are available to you, such as free samples, paid samples. 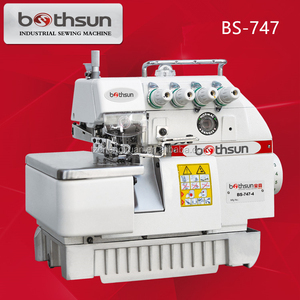 There are 110,044 industrial sewing machine suppliers, mainly located in Asia. 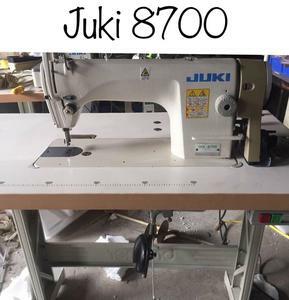 The top supplying countries are China (Mainland), Singapore, and Taiwan, which supply 96%, 1%, and 1% of industrial sewing machine respectively. 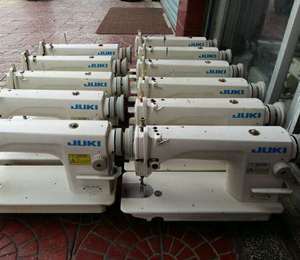 Industrial sewing machine products are most popular in Southeast Asia, Africa, and South America. You can ensure product safety by selecting from certified suppliers, including 14,136 with ISO9001, 8,359 with Other, and 1,019 with ISO14001 certification.